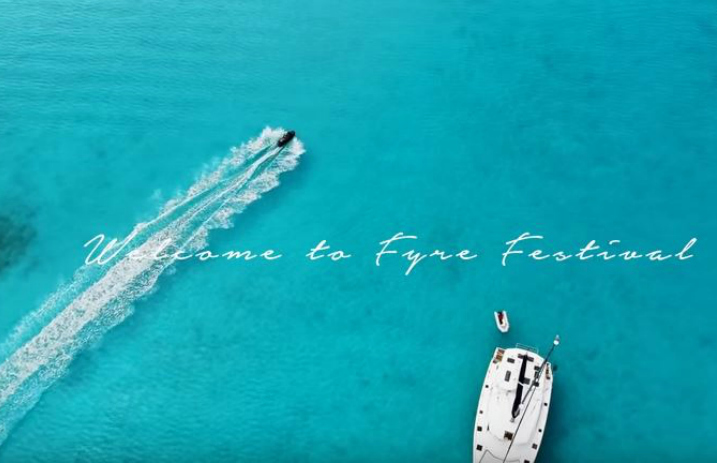 The story behind the infamous Fyre Festival is going to be told in a multi-part docuseries, slated to debut on Hulu. The music source says the series will share a behind-the-scenes look at what happened before, during and after the failed festival, with never-before-seen footage and leaked documents, emails and recordings. As previously reported, Fyre Festival organizer Billy McFarland has been ordered to repay the $26 million he admitted to stealing from investors. The Manhattan federal court issued the judgment after McFarland pleaded guilty to two counts of wire fraud, which are connected to funds he got from investors. The second count is linked to his providing false income statements. McFarland's disastrous Bahaman music festival was initially advertised as “the unparalleled best in music, cuisine, design & hospitality on a private island in the Exumas”—but, according to patrons, the experience was anything but luxurious. The docuseries will be produced and distributed by The Cinemart, Hulu, Billboard and Mic, and it's set to be released in 2019.